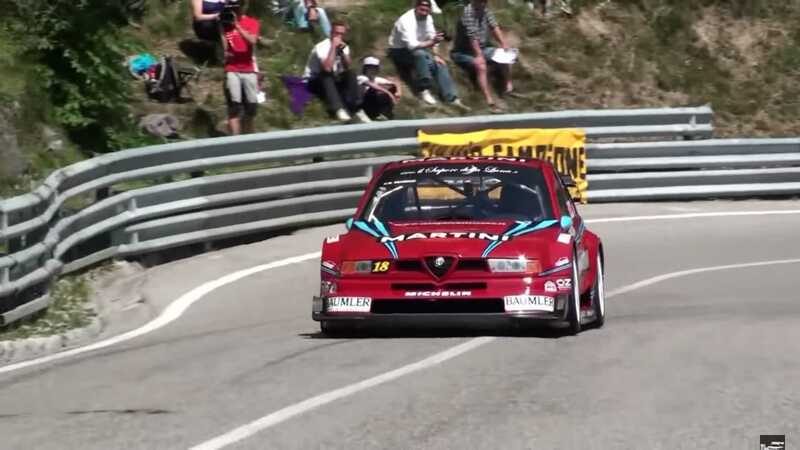 As the 1980s gave way to the next decade, this was the golden era of touring cars. With BMW having crafted the M3 to tackle Mercedes and their 190E Evo Cosworth, enthusiasts remember this period as one of motorsports' most exciting. During the early 1990’s, Alfa Romeo had risen to the top of their game on home turf. The 1992 Superturismo Championship was theirs; thanks to their 155 GTA. The championship came to fruition in 1987 and was Italy’s answer to the German-hosted DTM series. With their new small executive car set for release in early 1992, this was Alfa's opportunity to get back into motorsport and make a statement. With the new model as the platform, all but its' silhouette was replaced. Power came from a 2.5-liter 60-degree V6 that developed 426 horsepower at a mind-blowing 11,500 rpm. All these Italian horses were then sent through Alfa’s own four-wheel drive system. Although Audi boasted their iconic Quattro technology, there was now a serious rival on the scene. 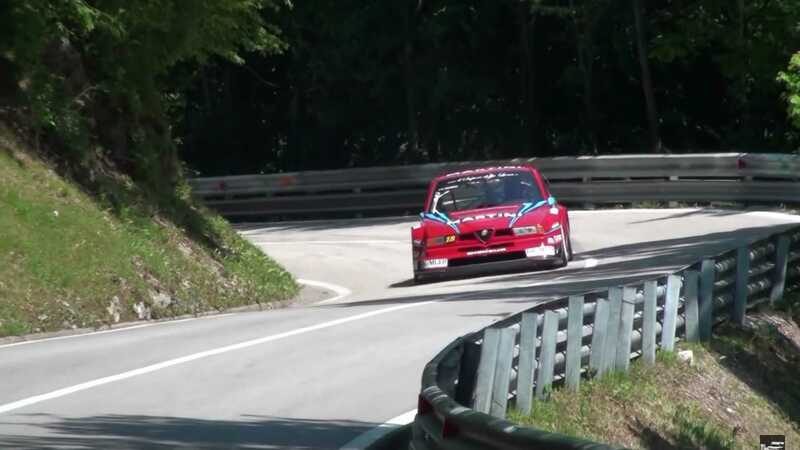 Despite common speculation that Alfa fell off the wagon throughout the succeeding three decades, the 155 remains proof that these rumours are totally unfounded. The Giulia Quadrifolio may leave us concerned about Alfa's future, but we perhaps forget that the 155 dominated everything in Europe, and we mean everything. 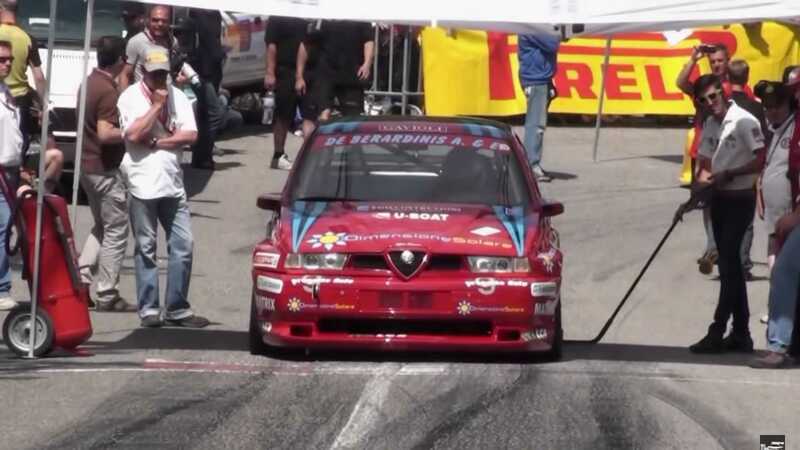 The home turf Superturismo Championship was first, with a straight-up victory during the ‘92 season, the same year the production model was launched. Then Germany was dominated with 11 out of 22 races won by Alfa driver Nicola Larini. 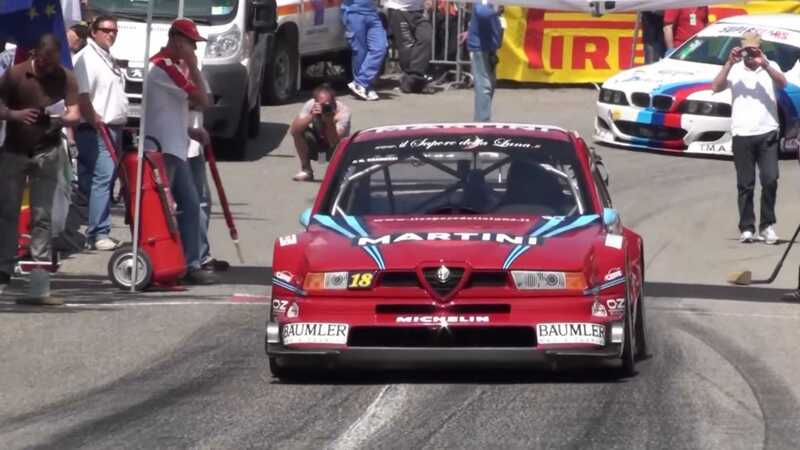 Alfa sought further blistering wins across Europe with both the European and Spanish touring car championships. 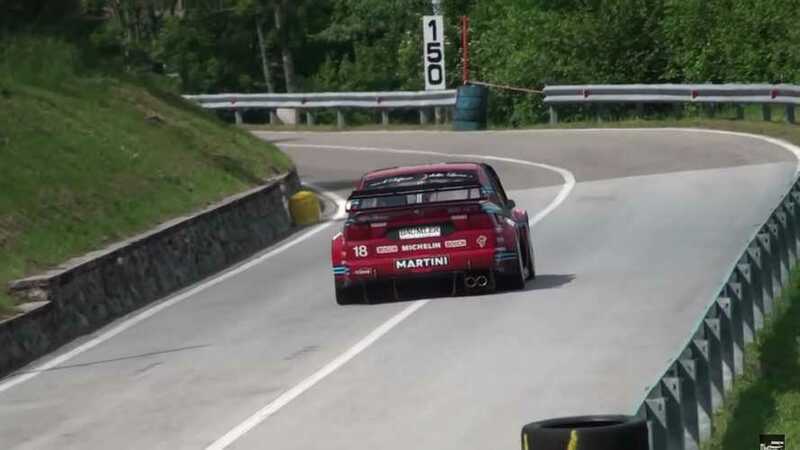 YouTuber Hillclimb Monsters provides some rare footage of both the DTM specified 155 with its naturally aspirated V6. The other car featured in the video is a 155 GTA, another touring car of the era. 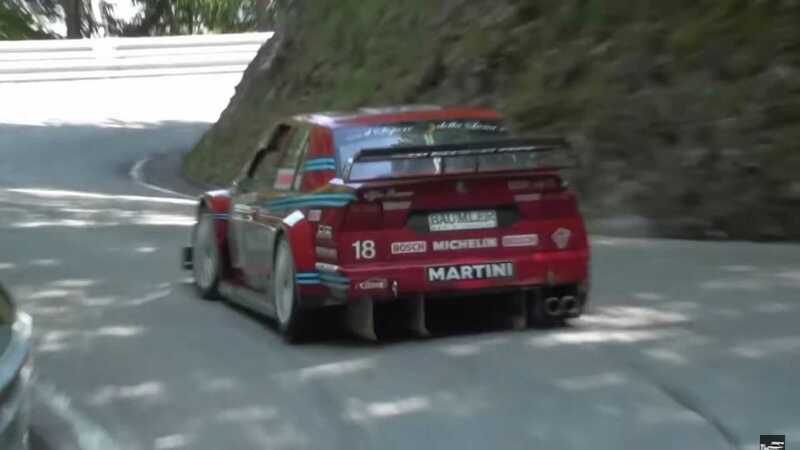 Unlike the DTM version, this one carried the running gear from none other than the Lancia Delta Integrale. With its World Rally Championship 2-liter inline four, it had a whacking great turbo to allow similar output to the high revving V6.